Cubico washrooms have launched a leisure cubicle range. 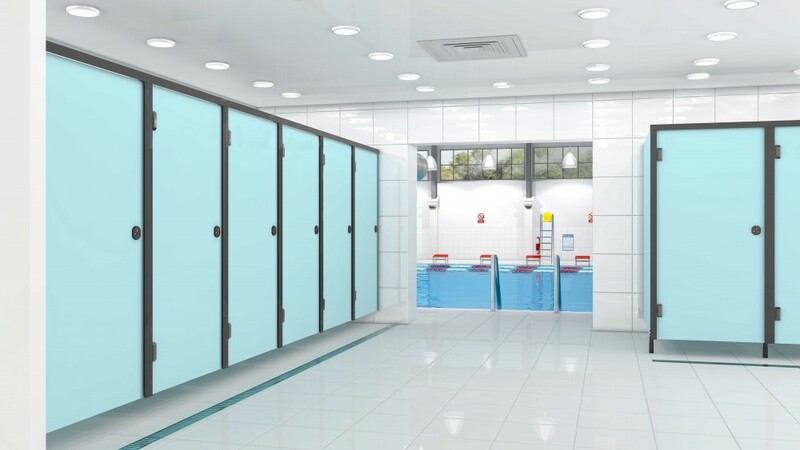 These high performance leisure cubicles are ideal for all leisure markets as they can withstand the most extreme wet and humid environments. All the ranges are fully framed designs each with their own unique features. Each range can be configured for multi purpose facilities including toilet cubicles, shower cubicles, single and family changing rooms as well as cubicles to meet DDA regulations.